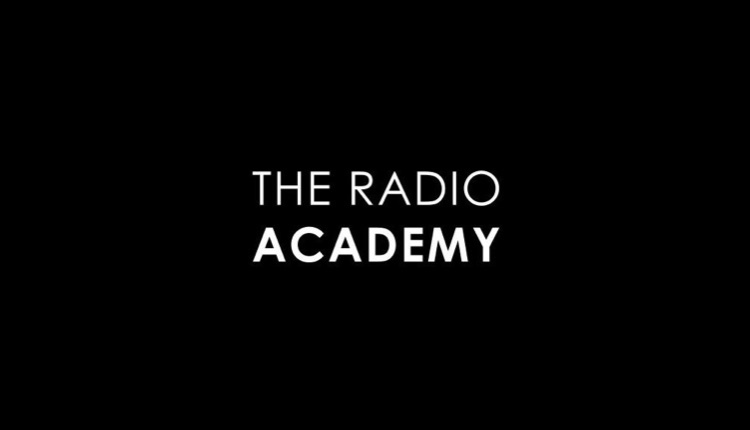 Three BBC staff members – Dixi Stewart, Grace Hopper and Philippa Ayott – have been picked to join the Radio Academy board following a vote by the charity’s members. Dixi is Editorial Lead for BBC Radio and Music, Grace is a Radio 1 producer and Philippa is Daytime Editor at Radio 2. A fourth new Trustee has been co-opted onto the board at the same time – Nick Pitts, Content Director of Bauer’s Jazz FM, joins as part of his role as Creative Director of the Radio Festival. 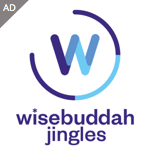 Each trustee will serve a term of up to three years – they have overall legal responsibility for The Radio Academy and the board is responsible for overseeing the direction of the Academy, its programmes and how its money is spent. Sean Childerley, Managing Director of The Radio Academy said: “I’m delighted to welcome our new trustees, who provide depth and balance to an already diverse and highly experienced board. The Radio Academy is very fortunate to be able to draw upon such a wealth of talent, covering all sectors and areas of radio and audio, with the new appointments complementing the knowledge and skills currently on the board.